GanZhou HongAn Auto Spare Parts Co., Ltd. is a manufacturer and trader specialized in the research, development and production of muffler for tractor excavators ,loaders ,and bulldozers. 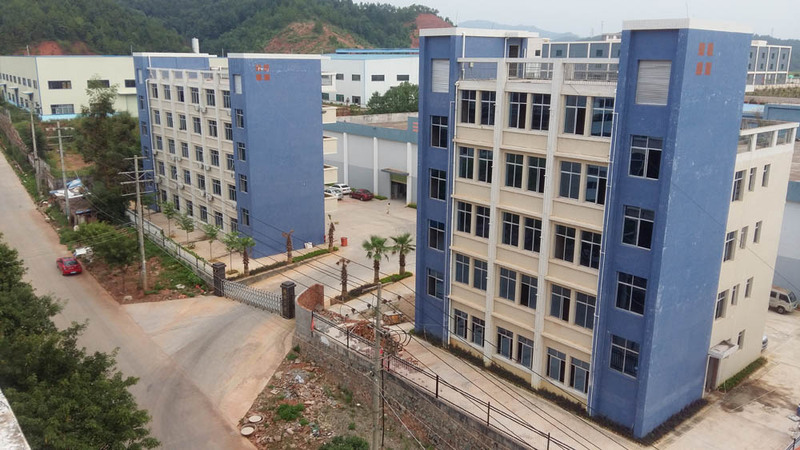 Our factory is in No.9 Jinpenshan Road,Shahe industrial Area,Zhanggong District,Ganzhou City,Jiangxi Province,China,with convenient transportation access. With more than 10 years' experience in heavy duty machinery spare part sales, GanZhou HongAn Auto Spare Parts Co., Ltd is a professional manufacturer and exporter of muffler for tractor excavators,loaders,trucks and bulldozers in China. Our main products are mufflers,we are a factory which major in producing all kinds of muffler.so we are experts of researching ,producing muffler. We offer our mufflers to Komatsu, Catepillar,Hyundai,Sumitmo, Hitachi, Kato,Kobellco,Doosan,Volvo and so on . Our products are of high quality and at reasonable prices, certified by ISO9001:2008, and specifically designed, engineered and manufactured under consistent quality control. We also make goods according to OEM requirements. Furthermore, we can produce new products according to customers' samples, designs and technical drawings. We export our products to global markets, such as Southeast Asia, the Middle East, Europe, North and South America, Australia, and Africa. They are recognized and well-accepted for good quality. In this way, our products have continued to gain market acceptance and customer satisfaction over the past years. We aim to meet personal demands of clients around the world. We are looking forward to establishing a successful business relationship with new clients in the near future. If you are interested in any of our products or would like to discuss about custom orders, please feel free to contact us.